AIUTO!!! 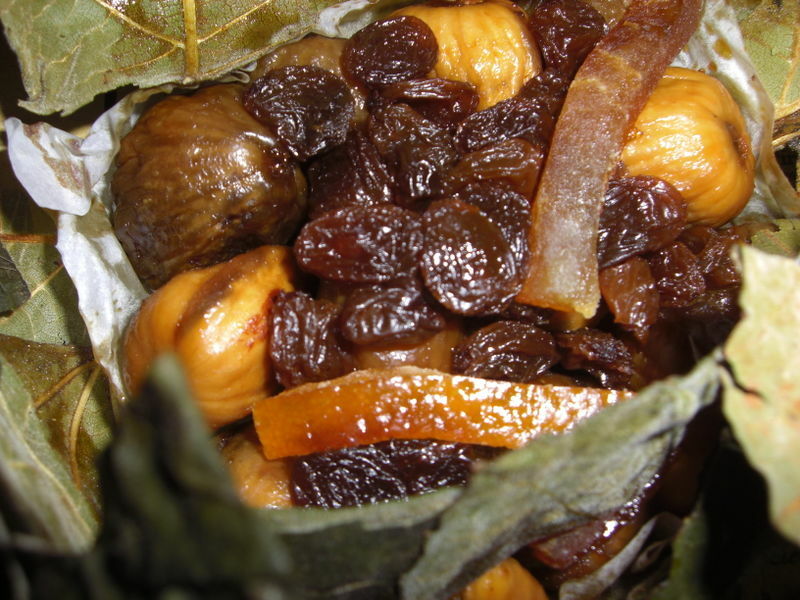 We received our prized dry figs recently, just in time for the holidays. The figs are perfect and delicious but the FDA has not yet cleared them. We are told the reason FDA are not releasing the dry figs is that the label, a little tag attached with a lovely cord to the product, says “fichi secchi” on the front; it mentions the English name (Dry Figs) in the back of the tag, in the list of ingredients. FDA inspectors came in the warehouse two weeks ago, took 3 samples and said it was a minor violation and the chief inspector would let us know when the figs would officially clear. We keep asking the whereabouts of these figs and the chief inspector. Now, it looks like the samples were shipped to Baltimore for further investigation. We keep calling. The inspector in charge is now on vacation and will come back tomorrow, dec 7th. Disaster!!! Problem is: these figs are TOOOO delicious. Maybe they think they are little bombs. Yes, they are, alright; they give you bursts of pleasure. To be continued… hopefully before 2010. Previous Post Come to the warehouse and bring your empty, rinsed wine bottle. thank you “e cigarette” for your support. figs were finally released, but too late for the holiday sales. it has been very difficult. and now we have a ton of figs unsold! soon on sale. such is life. curiosity: what kind of name is “e cigarette”? yes, we do have many unsold figs. too bad. we had them last nigh for dessert, they are superb. we have decided to put them on sale soon. each package of “fagottini” is 130gr of figs, raisins and candied orange, all wrapped in fig leaves and then wrapped in a brown paper with an old cilento map. these figs are not the ordinary dry figs that you buy by the chilo in plastic bags. if you are still interested, give us a call at 718 860 2949. we’d love to talk abour them! grazie.